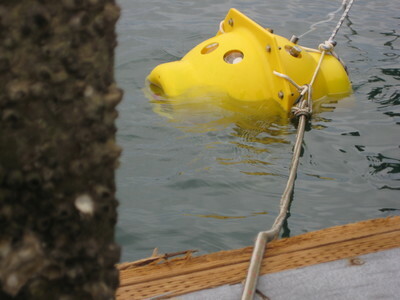 The Beacon Board (G-122), a GPS-enabled surface location device, provides a surface recovery ship a direct range-and-bearing to an undersea vehicle returned to the surface. 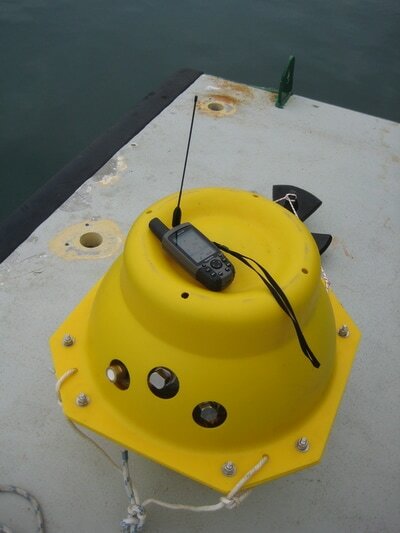 It provides an unambiguous and reliable means to determine the location within a radius of up to 8 nautical miles of the ship. 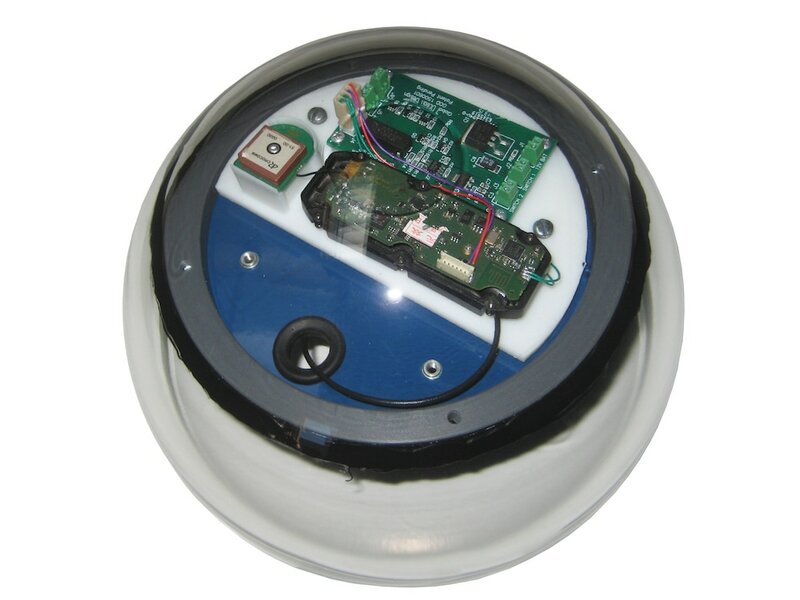 This recovery aid fits easily inside glass or polystyrene spheres as small as 10” diameter and operates rain or shine, light or dark, fog or sun glint. 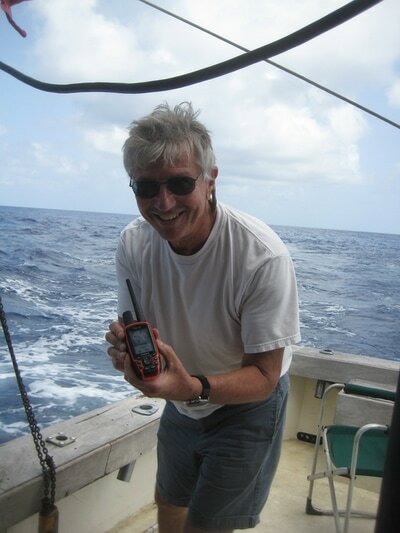 A pressure-activated switch (G121) toggles the beacon board “off” as the vehicle descends past 3 atmospheres, and will survive high over-pressure to 6km and deeper. As the undersea vehicle ascends, the pressure-activated switch turns the beacon board “on” as it passes 3 atm. 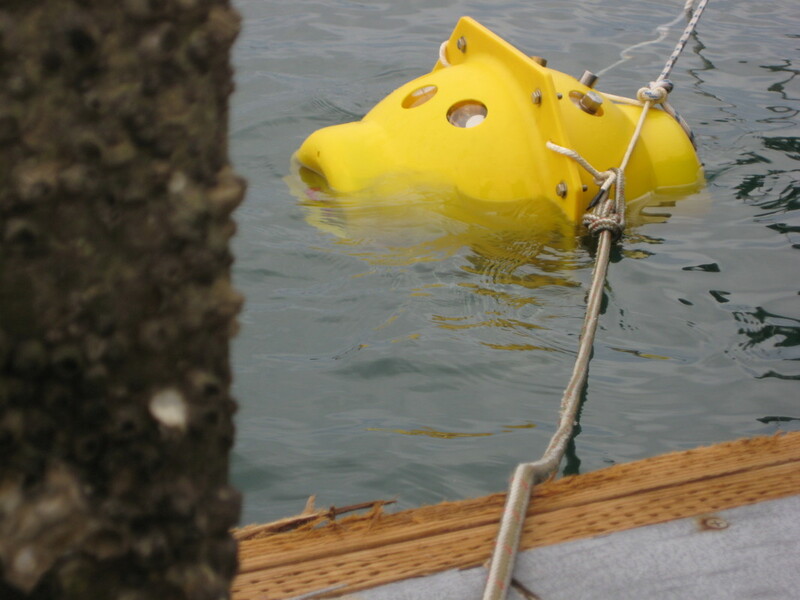 Once on the surface, the beacon board determines its location, and then transmits its position directly to a hand-held receiver onboard the recovery vessel. The hand-held determines its own position, does the math, and provides a clear range-and-bearing using a directional arrow and distance to the target on the surface. It has proven its functionality in field-testing. 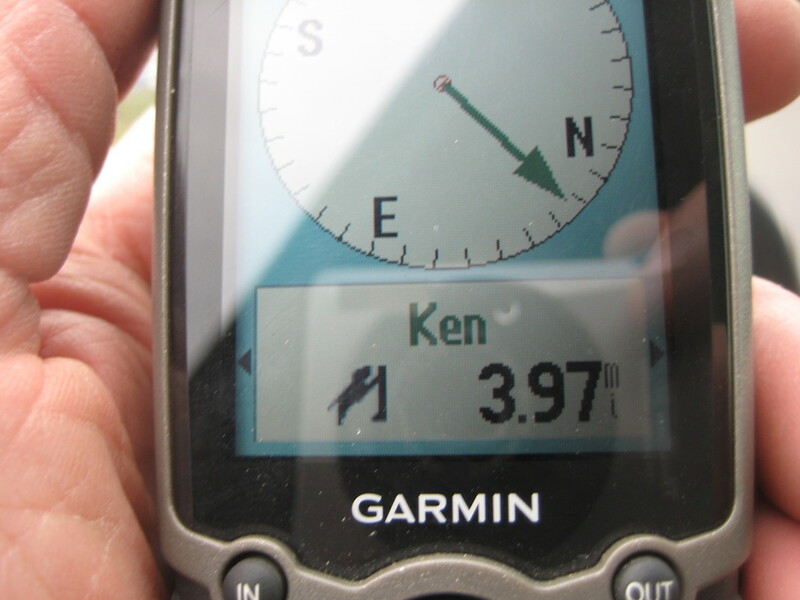 The hand-held can track up to 10 targets at once, while logging positional drift data. 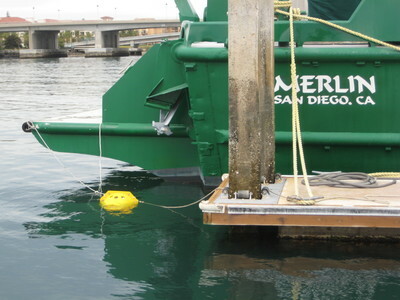 Other features are packed into the design. It’s a big ocean out there, but the Beacon Board helps bring it down to size. For more information see our article "Surface Detection for Recovery of UUVs" (Ocean News & Technology March 2015). 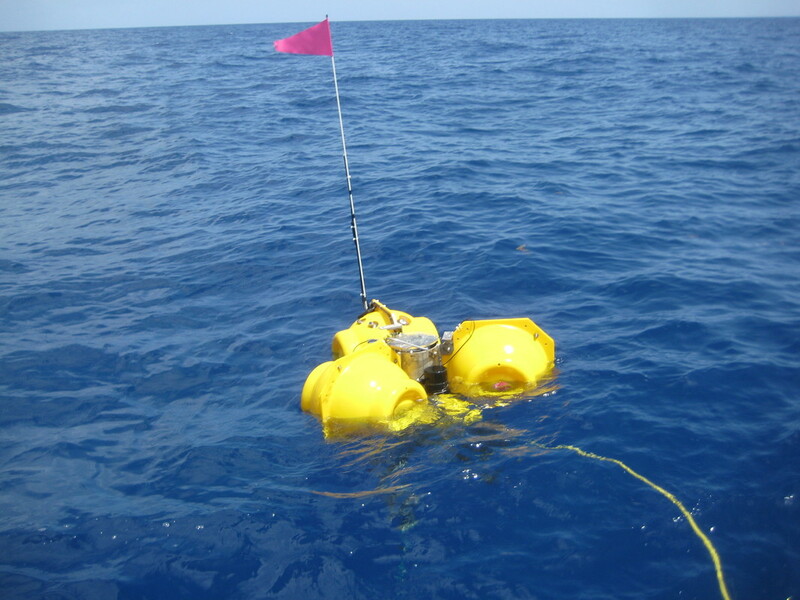 While other beacons have their place, such as when the ship has left station, the beacon board fills a unique niche for scientists recovering their instruments from the deep sea. It was recently awarded a U.S. patent, our third, for its unique functionality.